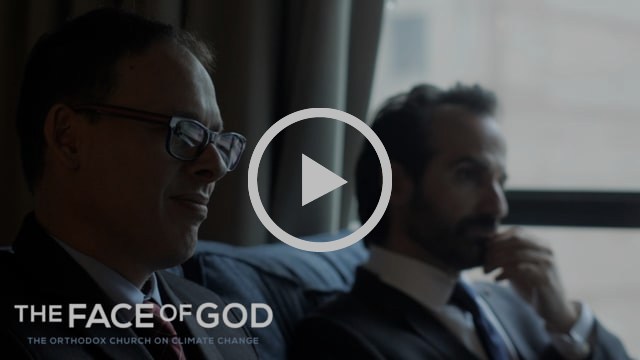 THE FACE OF GOD is a major new documentary film about God and nature, faith and climate change, and the experience of Orthodox communities around the world facing and experiencing changes in their lives now. 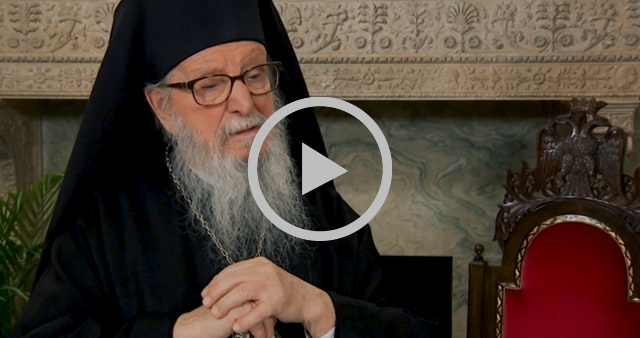 Featuring interviews with His Eminence Archbishop Demetrios, Geron of America, Primate of the Greek Orthodox Church in America, Chairman of the Assembly of Canonical Orthodox Bishops of the United States of America, and with George E. Demacopoulos and Aristotle Papanikolaou, and many others, the film covers the whole spectrum of responses in the Orthodox Church to the story of our times in the face of a changing climate. The Face of God film is produced by the Orthodox Fellowship of the Transfiguration, a pan-Orthodox organization endorsed by the Assembly of Canonical Orthodox Bishops of the United States of America, under the spiritual direction of Fr. John Chryssavgis, Fr Chistopher Bender, Fred Kruger, and other sitting board members of the OFT. Please make a tax-deductible donation! Every dollar gets this film further into the world. You can share right now using the links and text below if you wish. 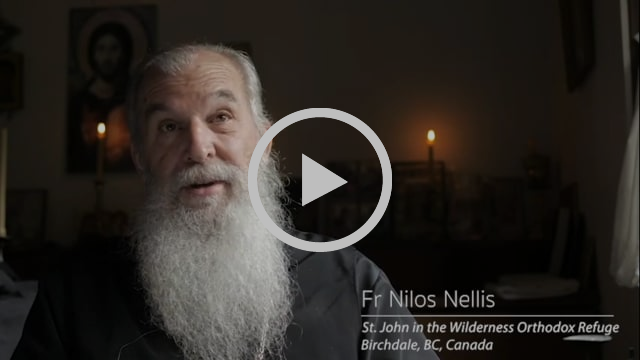 A clip from our interview with Fr Nilos Nellis regarding nature and our relationship to it as Orthodox Christians. The liturgy is the eternal celebration of the fragile beauty of this world. It is this fragile beauty that brings us all together as a global community, but this fragility also makes the world susceptible to our actions. Still photo from film – Filming the glory of God manifest in His creation in the Nevada desert. Copyright © The Face of God Film, All rights reserved.